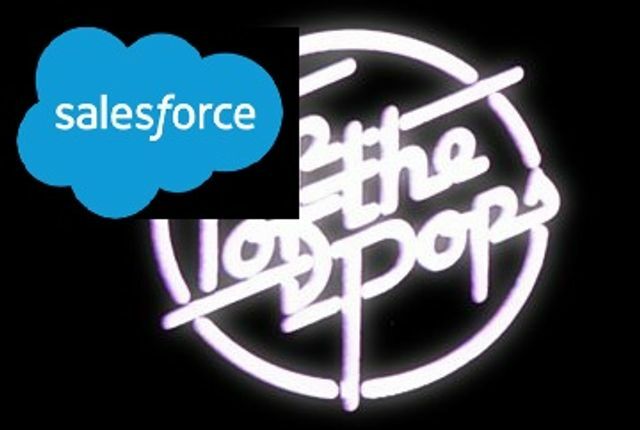 Salesforce are Top of the Pops! Salesforce are closing in on the elite software companies with the news that next year they should surpass the $10bn mark. This means they will overtake VMware @ $6bn and Symantec @ $6.6bn. With SAP @ $19.93bn will Salesforce have the muscle to surpass them in the future? How long do think they need to challenge for the coveted Number 3 spot? Benioff said in a statement: "I'm delighted to announce that we expect to deliver our first $10bn year during our fiscal year 2018, which puts us well on the path to reach $20bn faster than any other enterprise software company."